This week's message at Every Nation Church, New York comes from Pastor Bruce Ho. 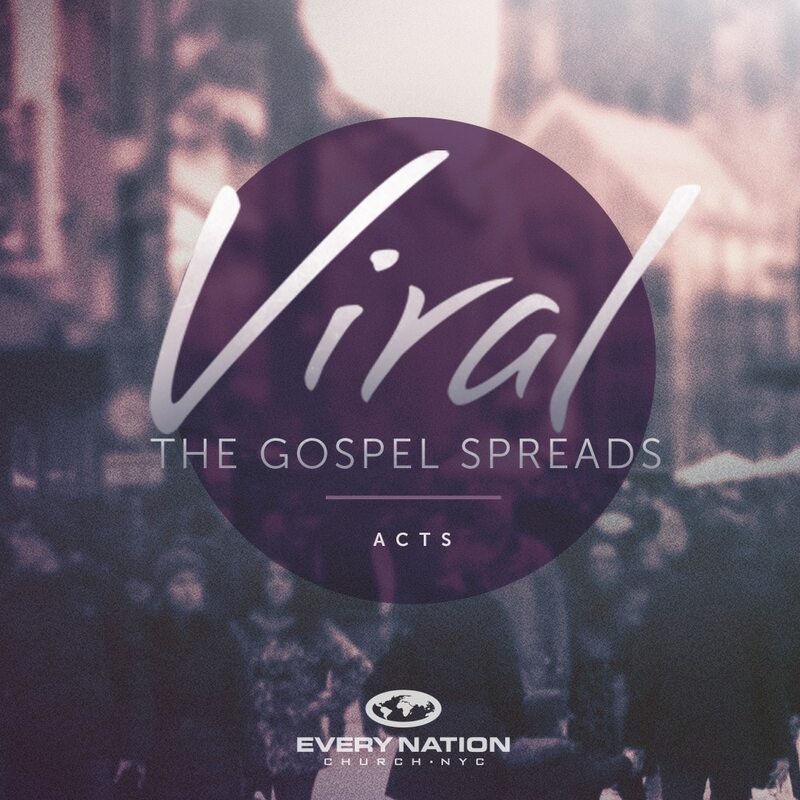 Church Problems continues our Viral message series in the book of Acts. Visit Every Nation Church, New York's website. © 2002-2019 Every Nation Church, New York. All Rights Reserved.